Focused Photonics Inc. (FPI) measures gas, air, dust & water and is one of the world’s leading manufacturers of analytical instrumentation for industrial process, environment and laboratory. 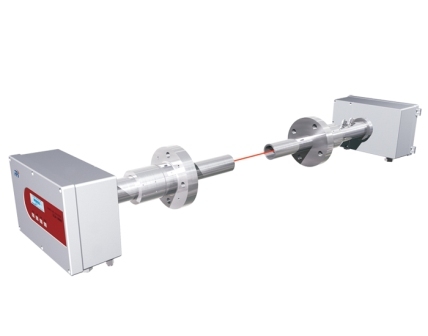 In late 1990’s, FPI was established in California USA for research and development of Tunable Laser Diode Absorption Spectroscopy (TDLAS) technology and applications. In 2002, FPI successfully expanded the steel Industry where the in-situ TDLAS made by FPI was acknowledged as benchmark monitor for process gases measurement. Inspired by recognition of the industries, FPI extended its business from monitoring of process to emission, ambient air and waste water. Truly satisfied the customers with improved safety control, productivity and environmental protection. As a public listed company, combining global expertise with local support, FPI delivers only the cutting-edge technologies of analytical instrumentation with an easily accessible networks worldwide. FPI continues to improve its local presence through subsidiaries and distributors aiming to provide optimal services to industries, municipalities and institutes.